Crafty | No, YOU Tell It! Restoring old chairs and cooking dinner may first appear to be common creative acts but stripped down resides a pair of stories about life, death, near death, and second chances. First up, celebrated author Rebecca Chace (Leaving Rock Harbor, June Sparrow and the Million Dollar Penny) revisits a true-life tale she previously thought of as complete. 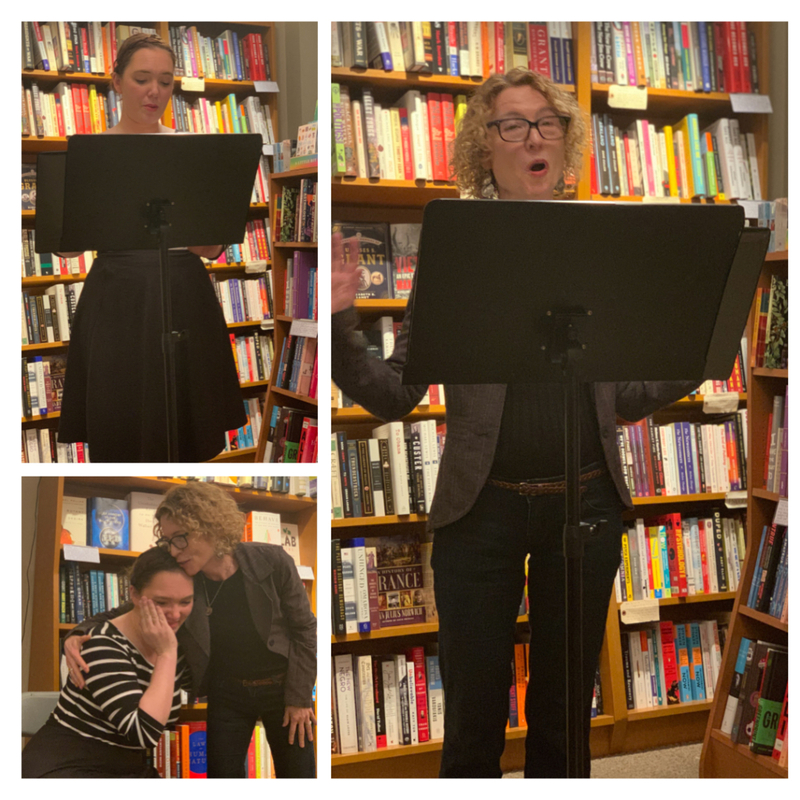 Here is “Painting Chairs” read live – aboveground N train and all – by Ruthy Kirwan in the second half of our “Crafty” show at The Astoria Bookshop. Click here to check out the previous version of “Painting Chairs” originally published in The Common, June 27, 2012. Switching it up, an accomplished chef prepares for a picture-perfect entry in motherhood but is sidelined by postpartum depression. Ruthy Kirwan, author of the recently released “The Healthy Sheet Pan Cookbook,” gives us a glimpse into the unseen ingredients that go into a mother’s recipes. Give a listen to “Tuna Casserole” read for us here by Rebecca Chace. The stress of planning and executing a family vacation to Las Vegas leaves the narrator of Vaughn M. Watson’s story with a need to escape, resulting in a low-key cannabis caper. 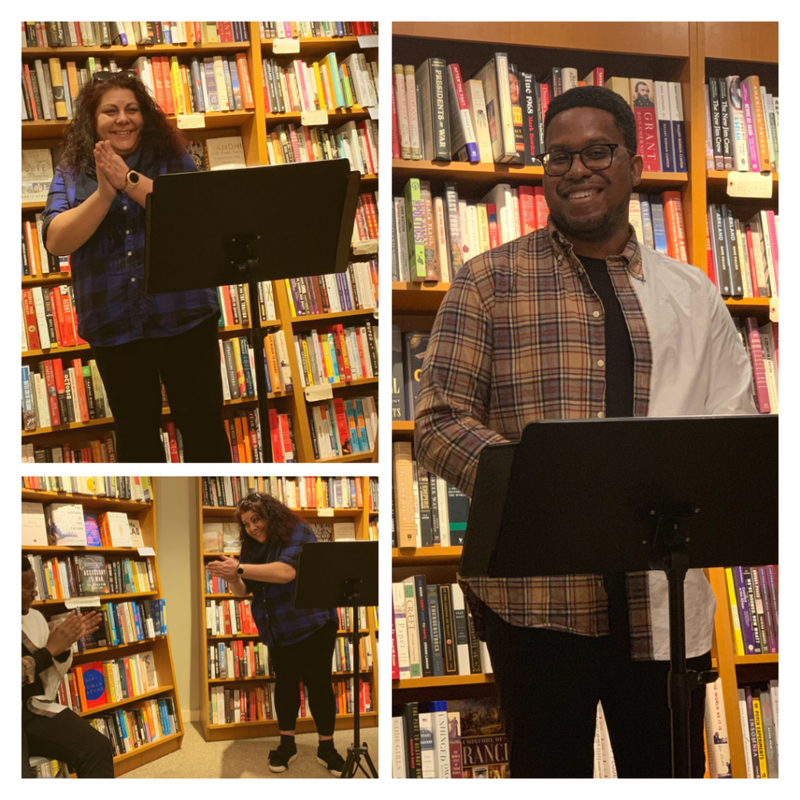 From the first half of our “Crafty” show performed live at The Astoria Bookshop, whoosh of the nearby N train and all, here is Marianthy Karantzes reading “Getting Crafty at the Dispensary.” Directed by Erika Iverson. Switching it up, the familiar of rhythms of vacation life on the coast of the Ionian sea lull the protagonist of our next story into a sense of security, until the clues that something may be amiss become too hard to ignore. Vaughn M. Watson reads “Her Own Personal Ithaca” by Marianthy Karantzes. Directed by Mike Dressel. Stories were performed live on 2/27/19. Podcast episode narrated by Mike Dressel. No, YOU Tell It! “Crafty” was made possible (in part) by the Queens Council on the Arts with public funds from the New York City Department of Cultural Affairs in partnership with the City Council. Packed house for our “Crafty” show at The Astoria Bookshop last night! Stories were swapped, prizes won, books signed. LIKE our No, YOU Tell It! page for more pics and SUBSCRIBE to our podcast on iTunes or AudioBoom as new episodes featuring last night’s stories are coming soon. Our “Crafty” show is TONIGHT! 6:30 at The Astoria Bookshop. Meet storyteller, Marianthy Karantzes, an NYC Department of Education teacher and writer based in NYC. Marianthy has published scholarly works and articles for New York School Talk. This is Marianthy’s first time sharing her creative work. 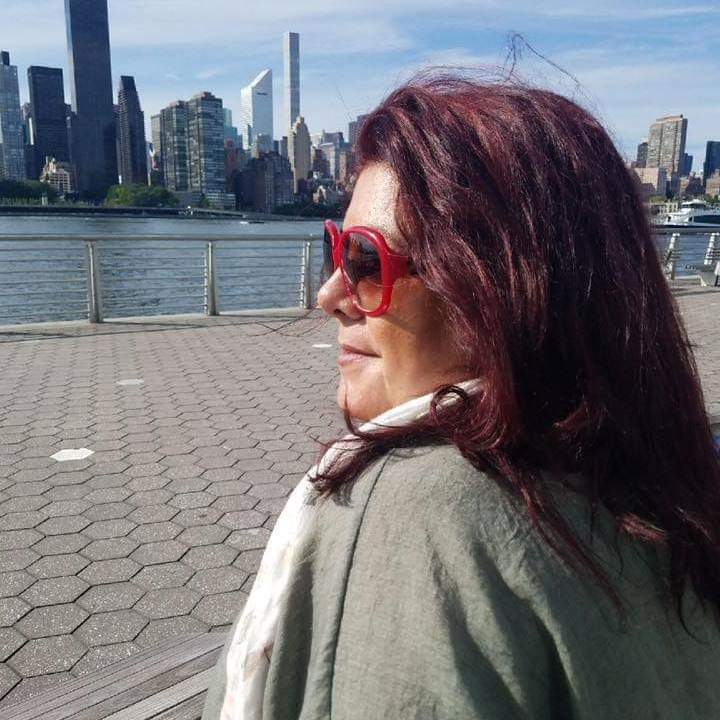 She is currently working on her first novel, Ithaca, a real Greek island where most of her creative work is based. No, YOU Tell It! 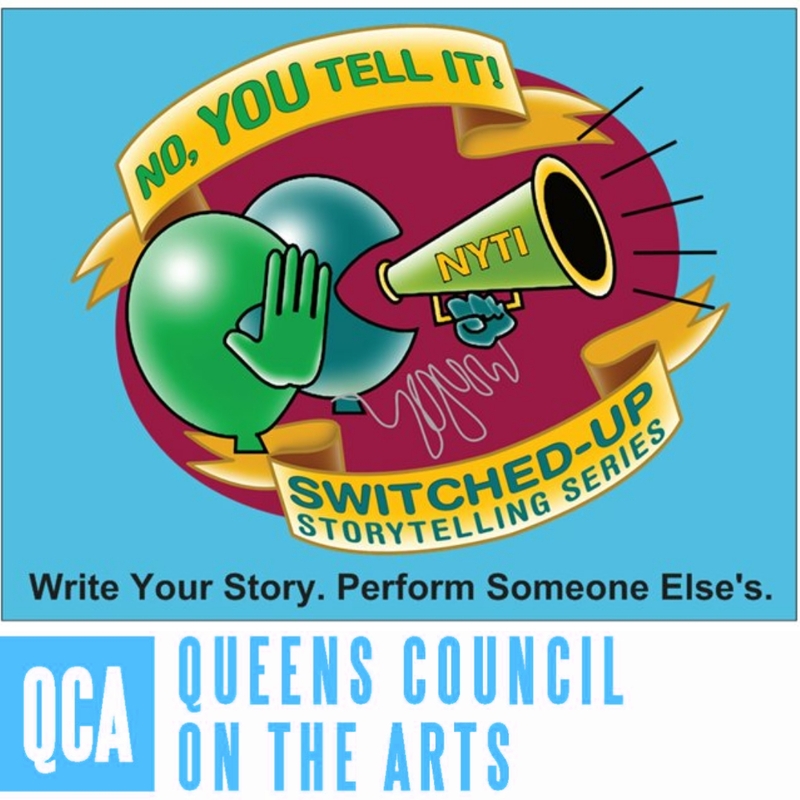 “Crafty” is made possible (in part) by the Queens Council on the Arts with public funds from the New York City Department of Cultural Affairs in partnership with the City Council. Rehearsals start today for Wed’s show! Meet storyteller Ruthy Kirwan and grab her hot new book, The Healthy Sheet Pan Cookbook: Satisfying One-Pan Meals for Busy Cooks, which will be available at The Astoria Bookshop. You might even have the chance to win one! See you on 2/27 for our “Crafty” show. 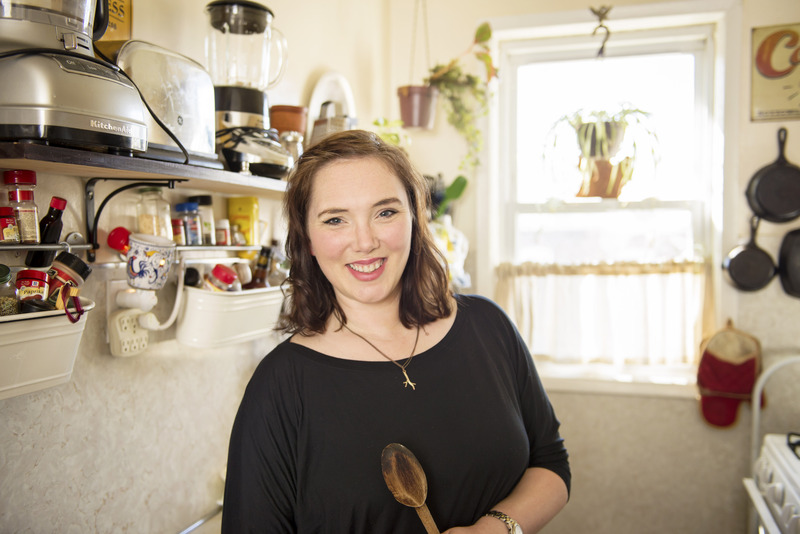 Ruthy Kirwan is a recipe tester, developer, and cooking instructor living in New York City. Our second “Crafty” story meeting is tomorrow night. We’re excited to hear the revisions! 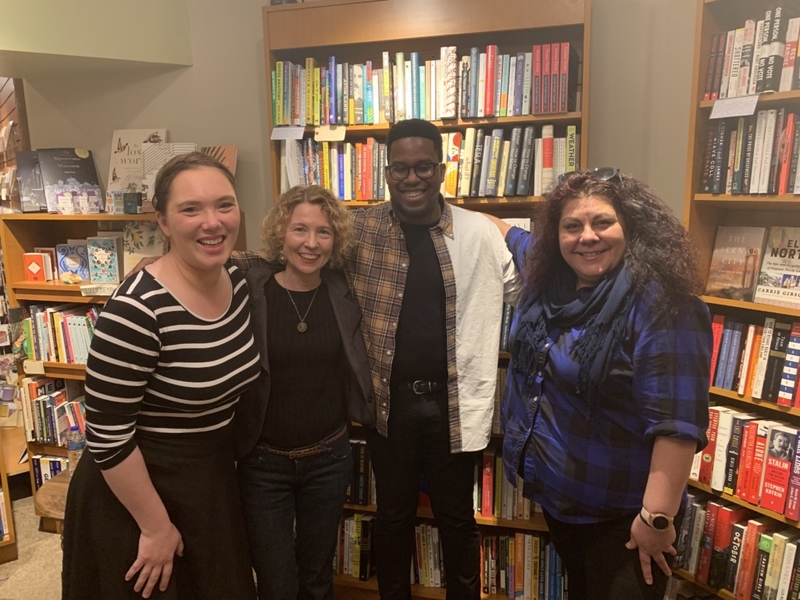 Meet storyteller is Rebecca Chase whose books Leaving Rock Harbor & June Sparrow and The Million Dollar Penny will be available at The Astoria Bookshop. Rebecca Chace is the author of: Leaving Rock Harbor (novel); Capture the Flag (novel); Chautauqua Summer (memoir). Plays: Colette; The Awakening (adaptation of novel by Kate Chopin). Her first book for middle readers, June Sparrow and The Million Dollar Penny, was published in May, 2017. She has written for the New York Times Magazine, New York Times Sunday Book Review, the Huffington Post, NPR’s All Things Considered and other publications. She was a 2016 Writing Fellow at Dora Maar House (Museum of Fine Arts Houston); 2015-2016 member of the Wertheim Study at the New York Public Library; 2014 recipient of the Grace Paley Fiction Fellowship, Vermont Studio Center; The Frances Shaw Fellowship at the Ragdale Foundation; a MacDowell Colony Fellow and Yaddo Foundation fellow. 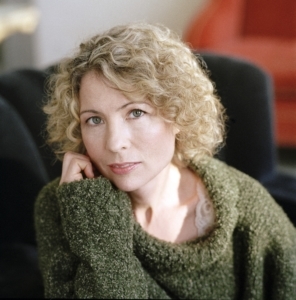 She is Director of the MA in Creative Writing and Literature, and Associate Professor of Creative Writing at Fairleigh Dickinson University. See you on 2/27. Click here for info and to RSVP. Our “Crafty” show is in two weeks, 2/27 at The Astoria Bookshop! Click here for more info and to RSVP. Vaughn M. Watson is a New York-based emerging writer. He has appeared on NPR and has work published in Flying South and Newtown Literary, among other publications. 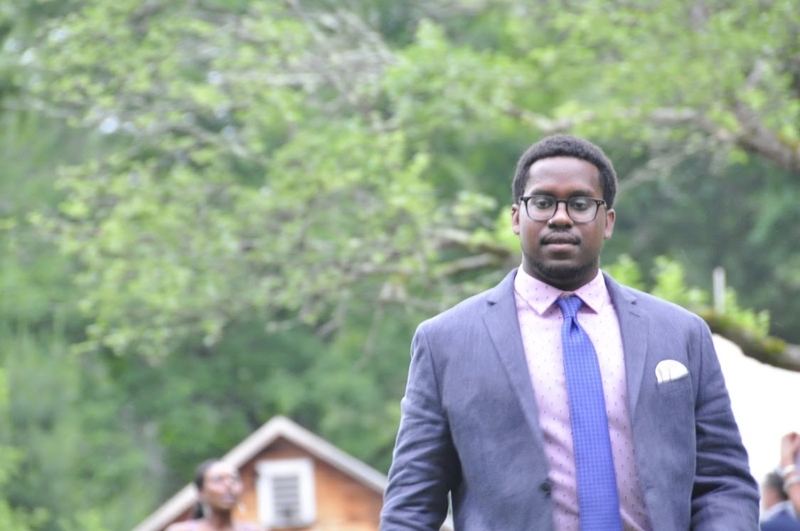 He was the winner of the 2016 Winston-Salem Writer’s Flying South competition and his short story, A Capon, was nominated for a Pushcart Prize. He is currently working on his first short story collection, Payaos. 2019 Queens Art Fund Recipient! We are pleased to share that No, YOU Tell It! has received a 2019 Arts Access Grant. Our sincerest thanks to the Queens Council on the Arts (QCA) and the Queens Arts Fund (QAF) review panel for the support and recommendation. With the help of this grant, we’re producing two special Queens installments of our series. The FIRST is coming up fast: No, YOU Tell It! “Crafty” February 27th, 6:30, at The Astoria Bookshop. SAVE THE DATE for an evening of emerging, established, and epicurean writers trading true-life tales inspired by the theme CRAFTY. Click here to RSVP via Facebook. More info about our storytellers soon!